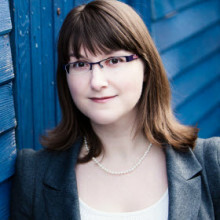 Author behind the award-winning blog A Girl’s Guide to Project Management and several project management books including Social Media for Project Managers. Director at Otobos Consultants Ltd. Lives and works in the UK and is occasionally to be found pottering in her kitchen garden. Is Too Much Process Getting in the Way of Productivity? Are You a Project Leader or a Project Follower?